Rx: Headache or Rebound Headache? If you experience headaches or migraines and take over the counter (OTC) medication, such as tylenol, advil or aspirin to help relieve your symptoms, has your doctor or pharmacist discussed with you “medication-overuse headaches?” If not, this is something to be aware of when it comes to addressing headache symptoms. Medication overuse headache is a real clinical concern. When over the counter analgesics are used too frequently to relieve headaches, a rebound headache can occur as a side effect of the medication. Over the counter analgesics, such as tylenol, advil and aspirin, are a very common go-to for headache suffers. However, many people are unaware that frequently using these medications can induce or worsen headaches. To avoid medication-overuse headaches, OTC analgesics should be used for less than 15 days a month. This is of consideration for those who experience persistent, frequent or long lasting headaches. 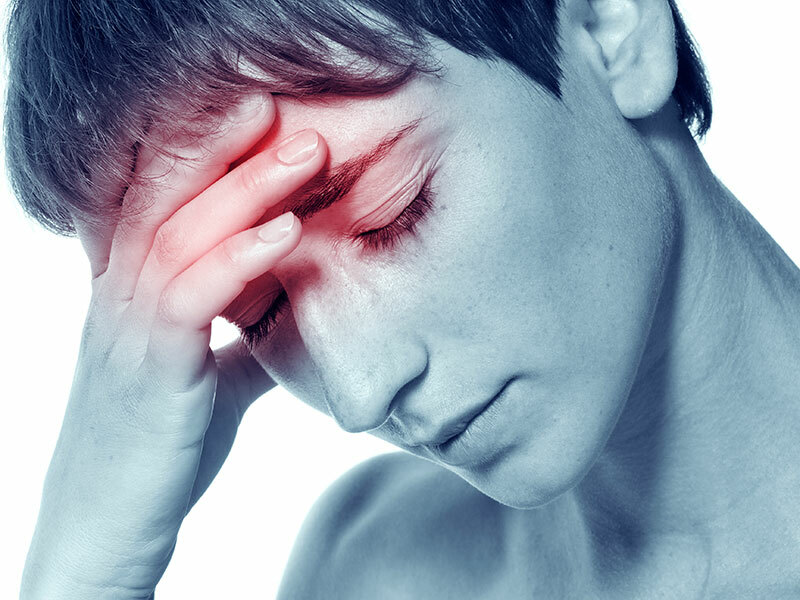 In addition to these non-pharmalogical options for headaches, there are many safe and effective natural remedies that can be used to alleviate the symptoms of a headache at it’s onset. These options do not create the side effects or long term concerns that the OTC analgesics carry. Also, when working with a Naturopathic Doctor to address headaches, you may also prevent headaches through optimizing other areas of your health and physiological function.